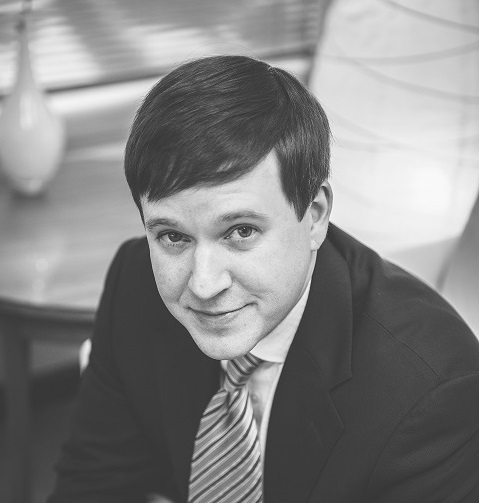 Clay Cheshire is known by clients and colleagues for his distinctly “Southern” style: A considerate, courteous disposition combined with a pragmatic and “no-nonsense results-oriented” approach. Whether he is working with clients to structure a business or transaction, or advising them in high-stakes litigation, his focus always remains on identifying the best solutions and finding a practical and cost-effective way to achieve them. Clay has earned a stellar reputation. His clients are loyal. And other lawyers have recognized him as one of the top lawyers in Georgia. For the last three years, other Georgia lawyers have voted Clay a Super Lawyer “Rising Star.” Only 2.5% of lawyers in Georgia receive this honor, and this is a testament to his reputation among other lawyers. Prior to launching the firm in 2010, Clay practiced for a decade at some of the larger law firms in the Southeast, primarily representing businesses, large and small, some nationally. Clay’s inspiration is his family. His favorite thing in the world is rough-housing and playing chase with his 18 month-old daughter. Everything else pales in comparison. Clay has a law degree from the University of Georgia, and an undergraduate degree from LSU.